SERVIPOL, Ship engines, Welding & fitting, Laser measurements, on EUROPAGES. 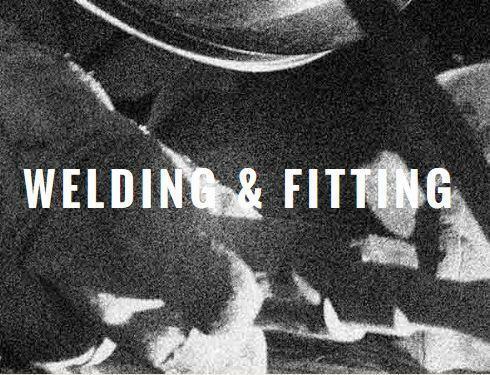 Our company provides mechanical engineering expertise with highly qualified and trained mechanics. 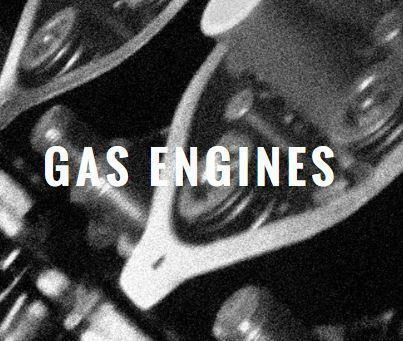 We service and maintain marine diesel engines either afloat or alongside throughout the world on a 24/7/365 basis. 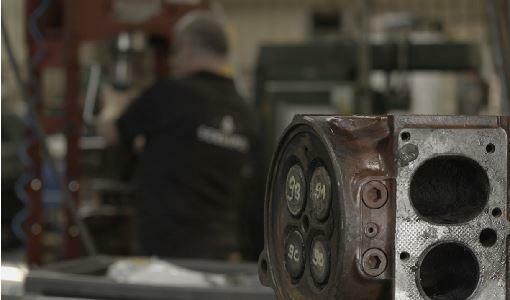 We also restore and refurbish used engine parts continuing to offer ongoing service to those reused parts. Part of our marine engine works is to offer "laser shaft alignment" ensuring life extension to connected plant with the focus on eliminating vibration to the utmost degree.